Racism is still alive but no concealer or foundation makeup can hide this flaw within our history. 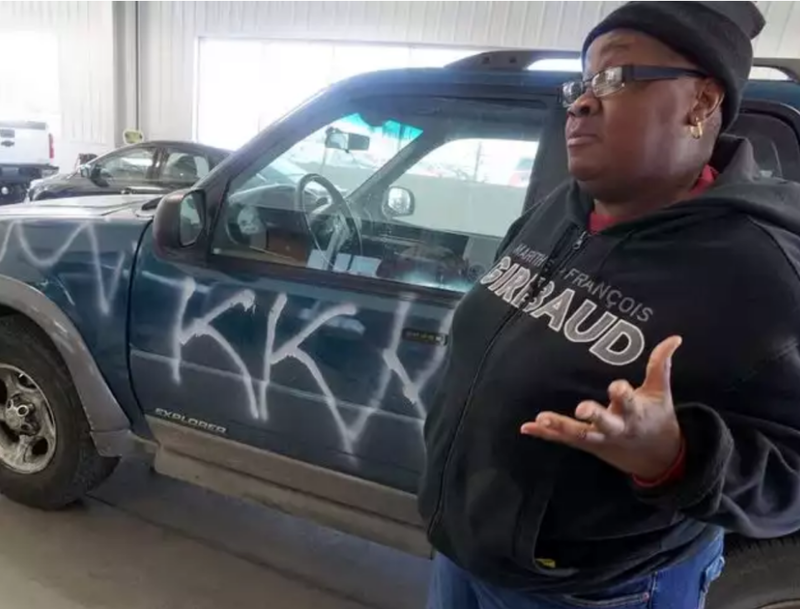 In Mansfield, PA not only was DJ Flip, Your Lady DJ’s car broken into, but also her car was redecorated with a racial slur, written in spray paint. Her equipment, which is her livelihood, was also stolen. We are in trying times, but if we were all color blind, how would we see what does divide us? In this case, it’s the color of our skin. I couldn’t have imagined a DJ would have to face this kind of discrimination- simply for being recognized, and targeted. 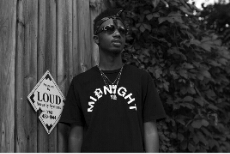 Rhonda Sylvester, known as DJ Flip, Your Lady DJ, just happened to check on her car as she stayed at a friend’s house, when she noticed that her car was vandalized, and the hatch was directed upward on her Ford Explorer. Both of her laptops and stereo speakers were also taken. It is very disheartening to witness something of this caliber forwardly displayed. Now, she cannot book any gigs or move forward with perfecting her craft. She is known for providing DJ services for nonprofit groups, and she sits on the board of the Pat Kracker Breast Cancer Fund (she is a breast cancer survivor). DJ Flip, Your Lady DJ, has overcome a lot of struggles. She is active in her community, helping children in need of her expertise. Best wishes to her in getting back to doing what she loves. Discrimination towards anyone is not the right approach. Be mindful of your words and use them wisely.